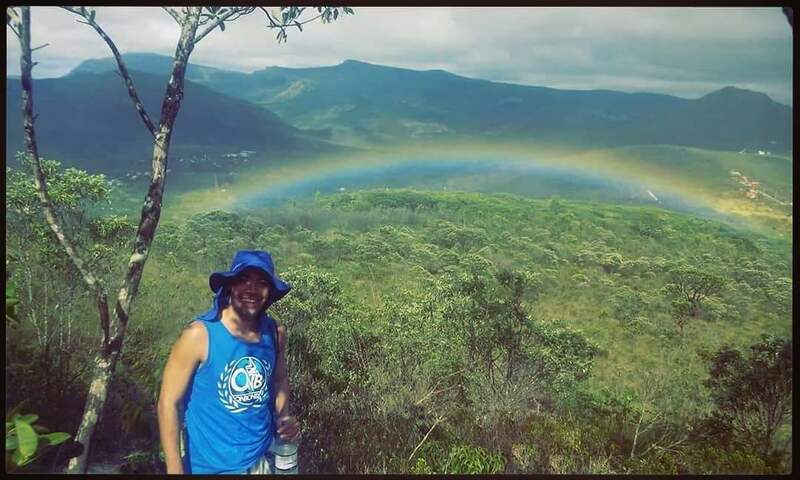 This beautiful rainbow appeared when I went to a trip to Chapada Diamantina Bahia Brazil. We went for a hike to visit the smoke waterfall and It was really an amazing view. We had to walk 12 km to get there. Nice place to connect the cosmos.